When I saw the announcement that Coffee Loving Cardmakers would be a Winter/Holiday themed coffee lovers blog hop (say that three times FAST) I just knew I had to participate! I super love it (is that even a sentence?)! I have followed Elle’s Studio for quite some time now and I think their collections are super fab! Thank you very much Elle’s Studio! Check out the entire blog hop HERE. 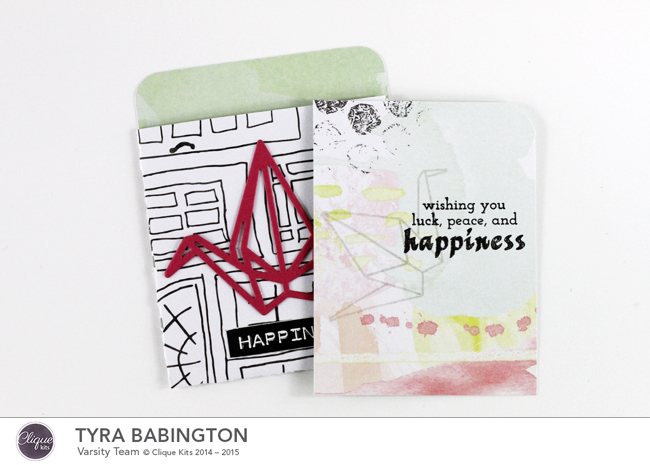 Sending you off with crafty wishes and washi tape dreams! Happy Thursday! 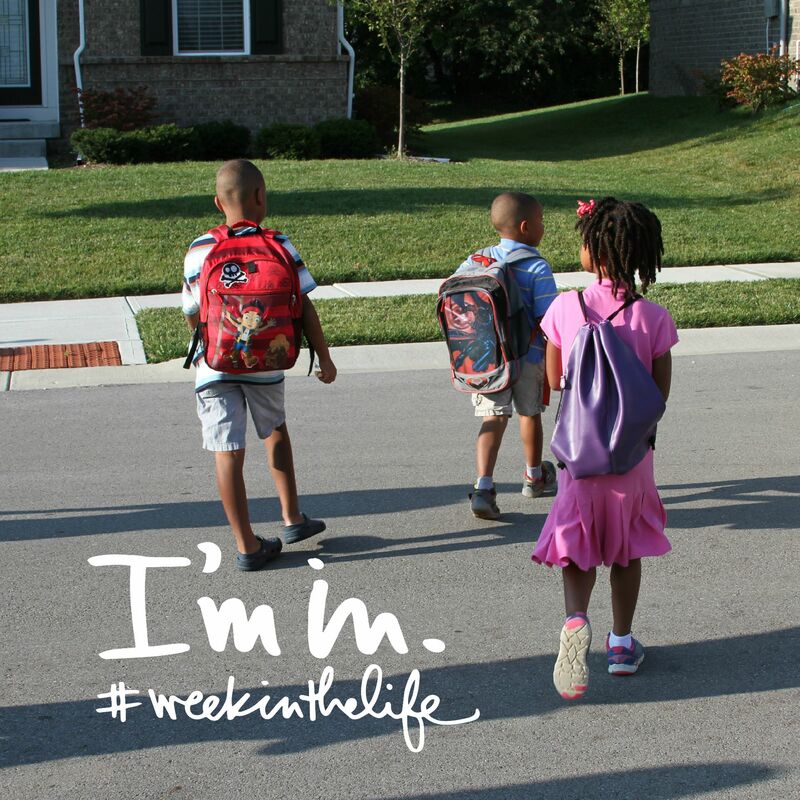 One more day until the weekend! Do you feel the same way? I’m checking in to share a card I created for the sake of creating, inspired by this sketch. I’m grateful for family, friends and this wonderful crafting community I discovered. I’m looking forward to spending some time sharing some of the design team work I’ve been working on over the past month. Have you noticed a theme here? 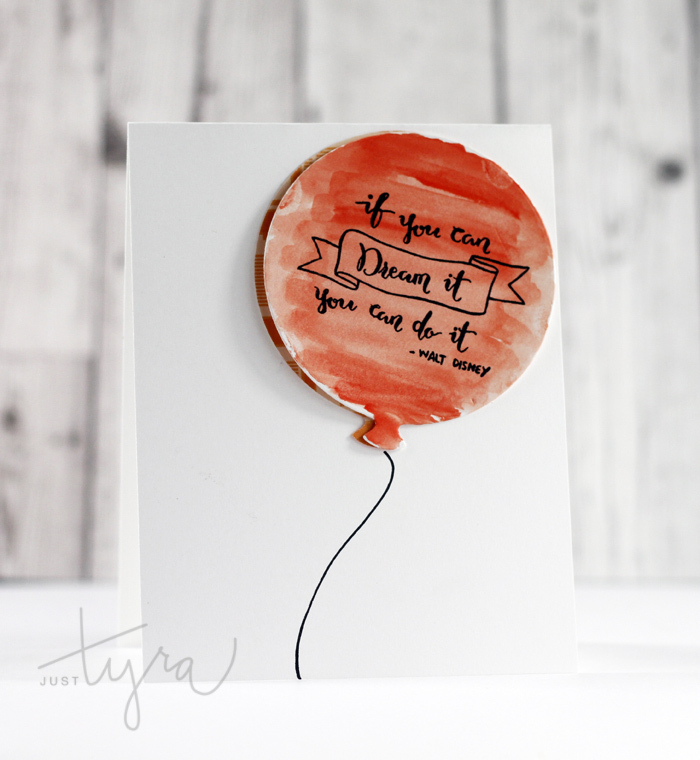 I used the quote as a source of inspiration for using the cloud paper and the balloon die. I’ve been gone a little while, enjoying college football, which included two trips to Notre Dame, so my blog has been a little quiet while I enjoyed the company of friends, fall and football. 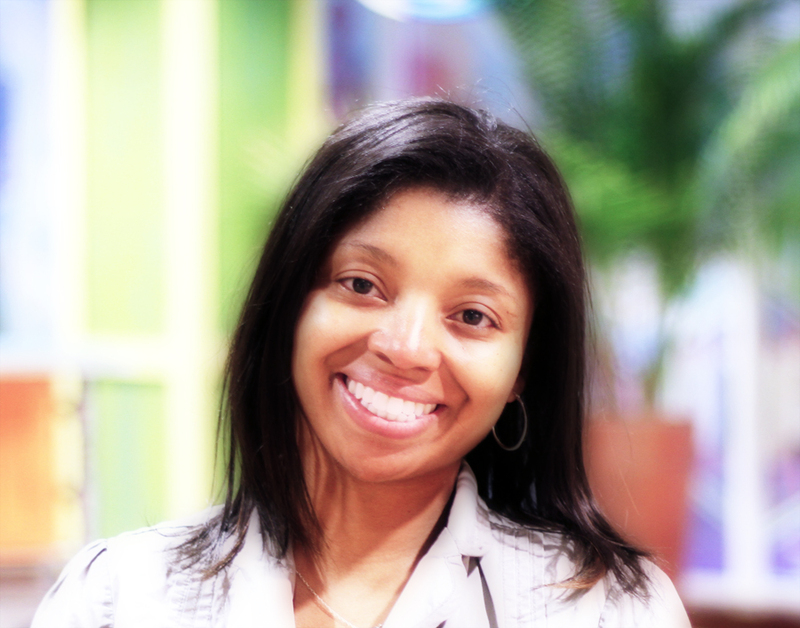 Now that I am back I have even MORE crafty news to share! 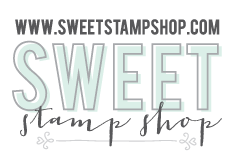 I am joining the Sweet Stamp Shop again as a Design Team Member! 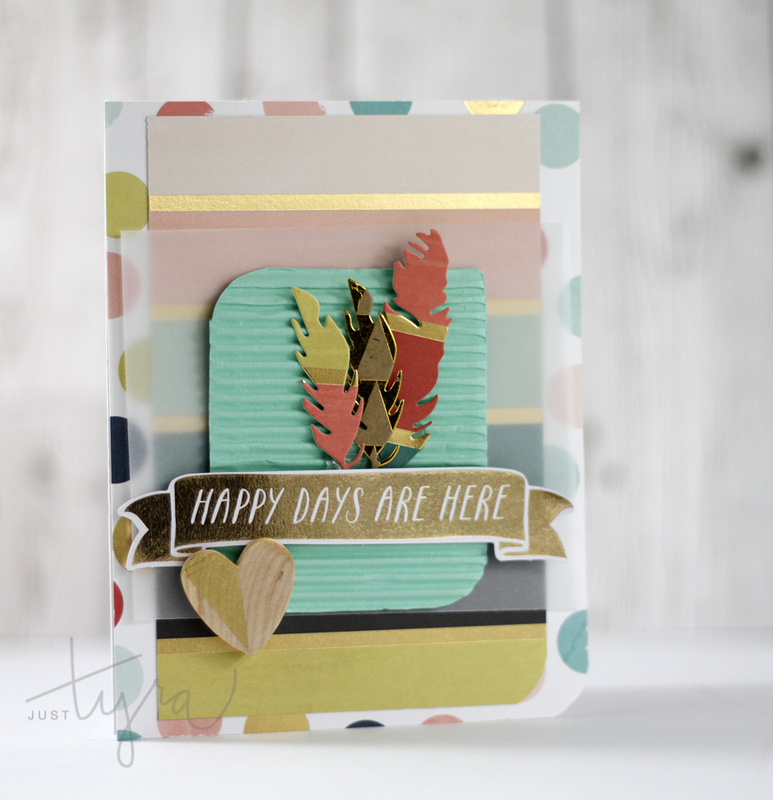 And today happens to be Sweet Stamp Shop’s Release Day, featuring new sets HERE. And how about a gift tag? 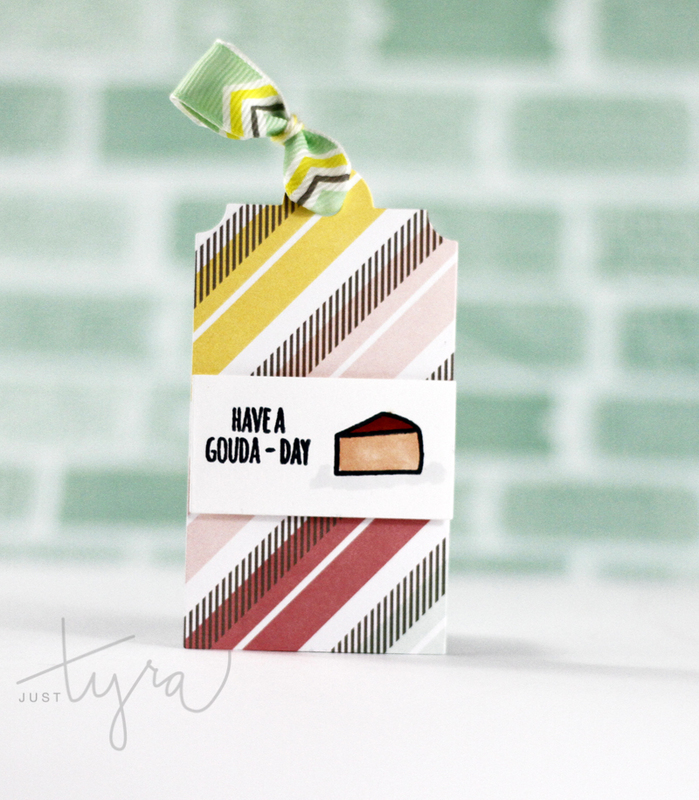 This card and tag makes the perfect set for a foodie gift! Thanks so much for visiting! I look forward to bringing you more calorie free sweetness from the Sweet Stamp Shop very soon! 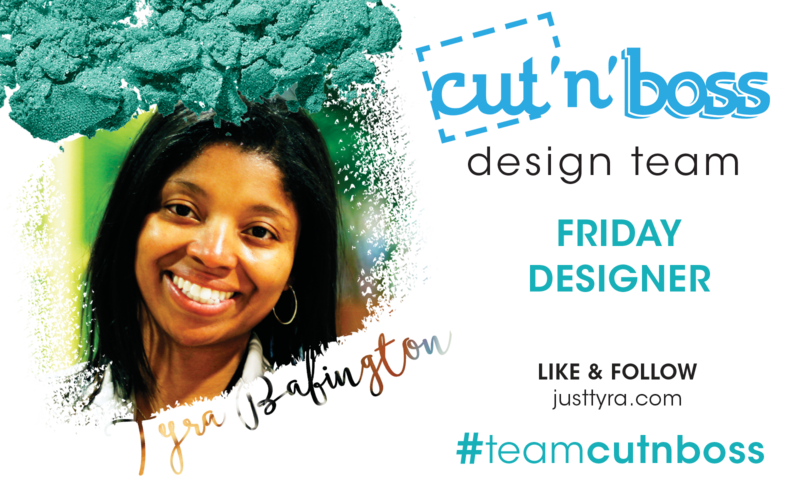 Hello It’s Tyra and today I will share some of what I made with my latest Clique Kits Kit Haul . The theme is “Wild and Free” and so I thought I would create a few cards and add in a few feathers here and there. Here goes! 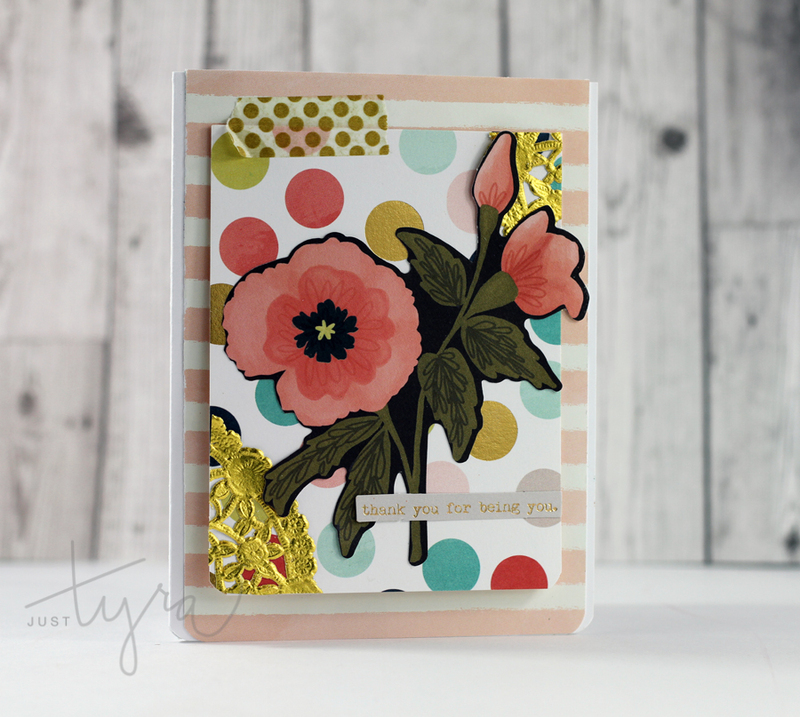 For you card makers out there, this kit is packed with a ton of goodness to create cards to your heart’s desire. Even the packaging is beautiful. I created the middle feather from packaging used for the wood hearts. In the second card I reused the gold polka dot washi tape from some of the embellishment packaging for my card. 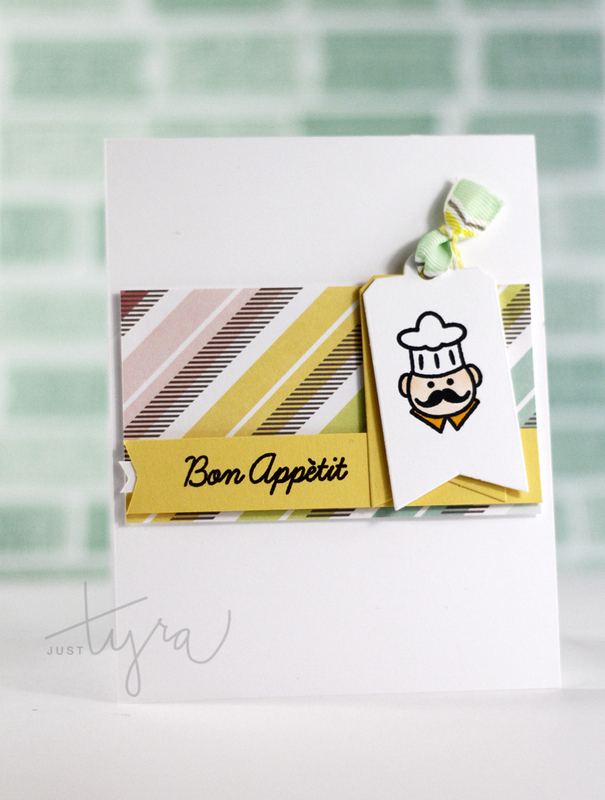 Hi, it’s Tyra and I’m playing along with Moxie Fab World’s Clicking Cameras Challenge. I created the following card using Amy Tan’s Camera embossing folder from her Plus One collection and Core’dinations card stock. 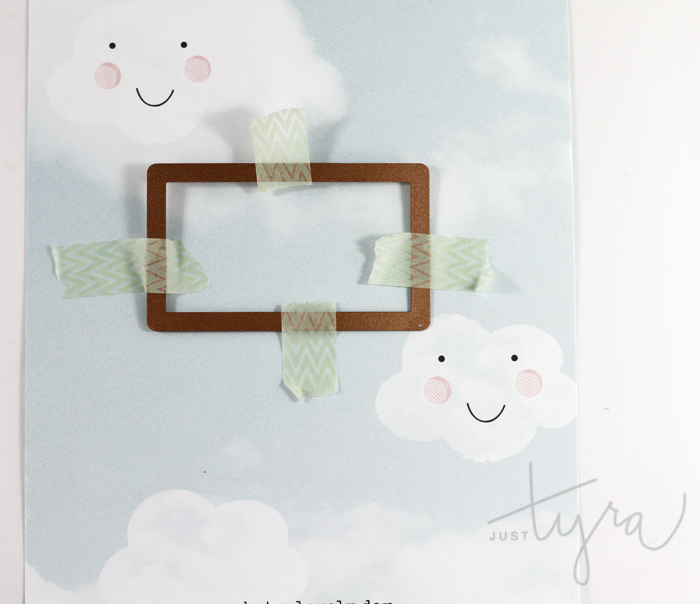 After embossing the card stock, I used We R Memory Keepers Sweetheart Distresser to highlight the embossed cameras. If you are ever challenged with using textured card stock in card making, just pair your card stock with “heavier”sentiments and embellishments. For example, I decided to use die cuts to complete this card. I used a camera file cut from my Silhouette. 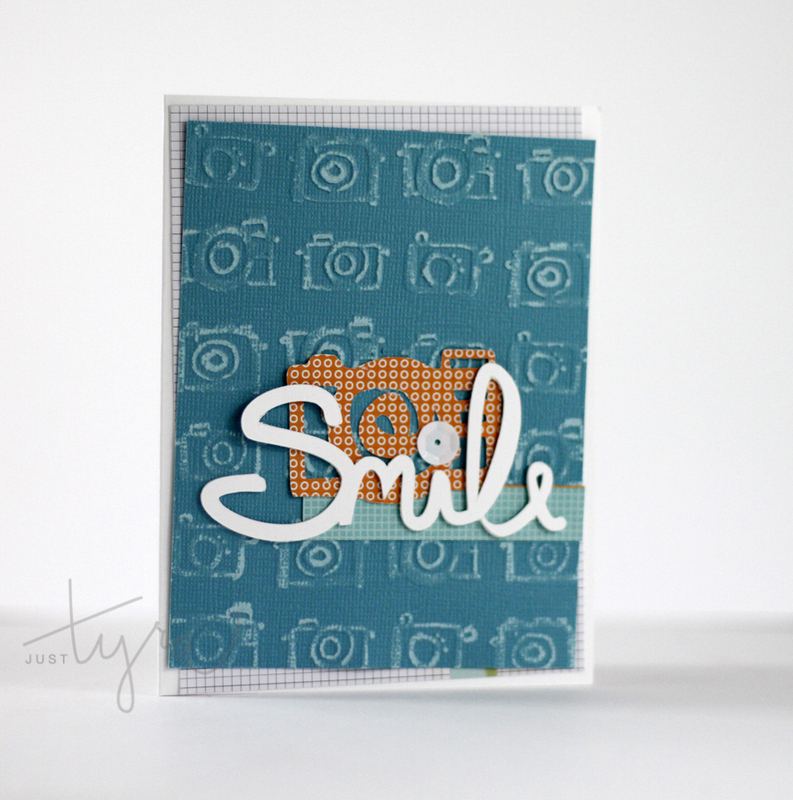 The Smile sentiment is from my own line, CraftSwag (available soon). A little sequin “dots” the i in the smile sentiment. I adhered the panels at an angle because, well, it just felt right 🙂 . I was a bit more wordy today, but I hope you enjoyed stopping by!